For a weekend breakfast, this filling, open-faced egg sandwich will keep you feeling energized throughout the day. If you haven’t tried frying your eggs in olive oil yet, now is the time. Senior food editor at Bon Appétit Magazine, Alison Roman was right on point when she said, “You know what’s better than a fried egg? A crispy fried egg.” Well, Alison I couldn’t agree more and I think you’ll agree too, when you take a bite of this crunchy, golden brown, flavorful egg. You know how earlier I said almost anything is great on toast? 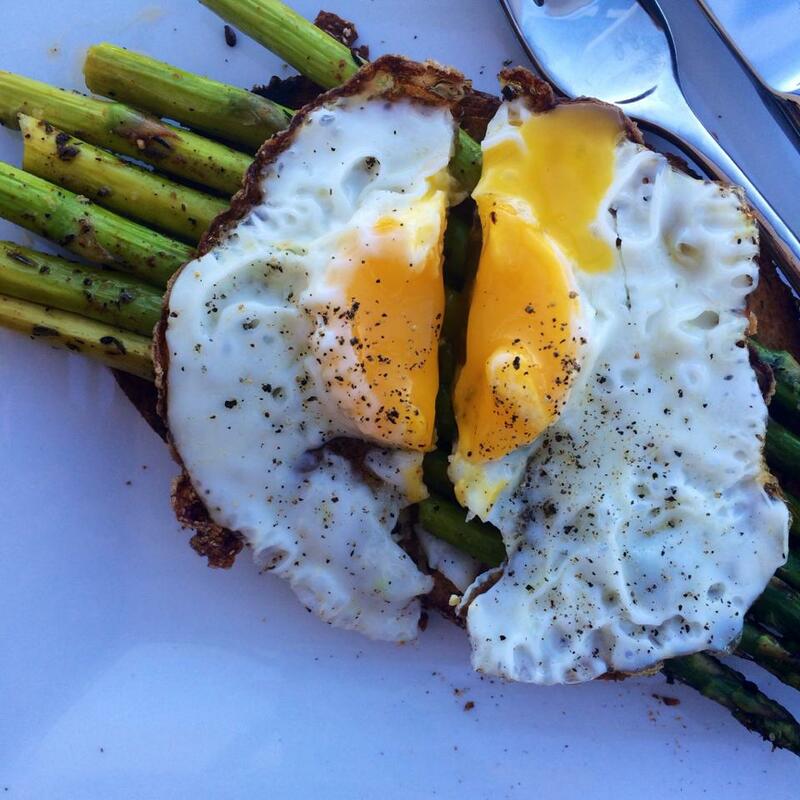 Olive oil fried eggs and roasted asparagus might just be the best. 1. Heat oven to 425 degrees fahrenheit. Place asparagus on a baking sheet and drizzle with olive oil, and lightly sprinkle with salt, pepper, thyme, and cayenne pepper. Bake 10 minutes. 2. 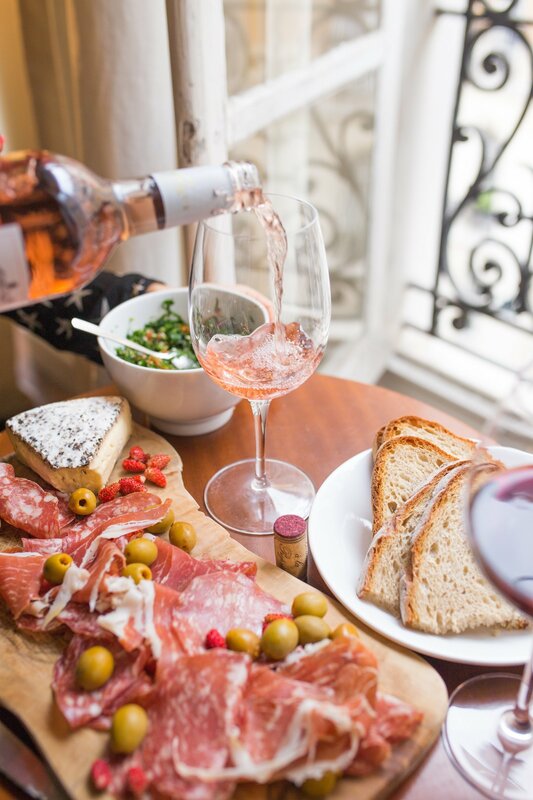 While asparagus is in the oven toast bread. 3. Heat 1-2 Tbsp. olive oil in a medium skillet over medium-high heat. When oil is very hot, crack your eggs into the skillet. The oil will be bubbling around the egg. Cook until whites are golden and crisp along the edges, about two minutes. 4. 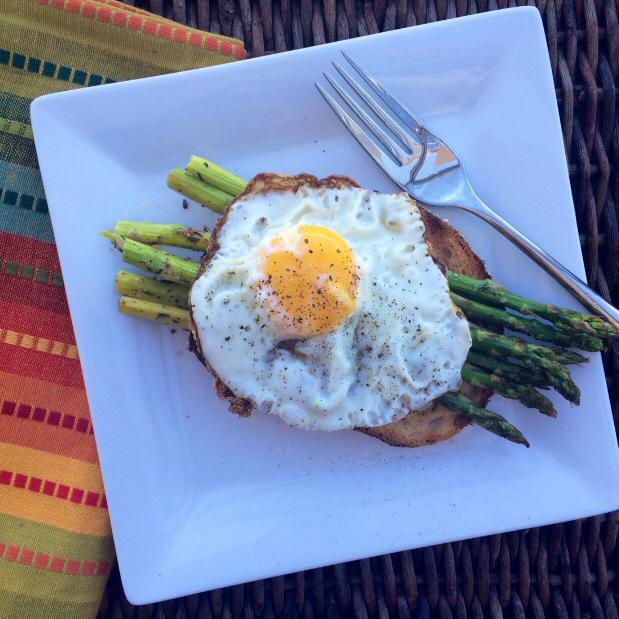 Place asparagus on top of toasted bread then add egg. Sprinkle with salt and pepper.